BL3 4 is a postcode sector within the BL3 postcode district which is within the BL Bolton postcode area. The Royal Mail delivery office for the BL3 4 postal sector is the Bolton North Delivery Office. 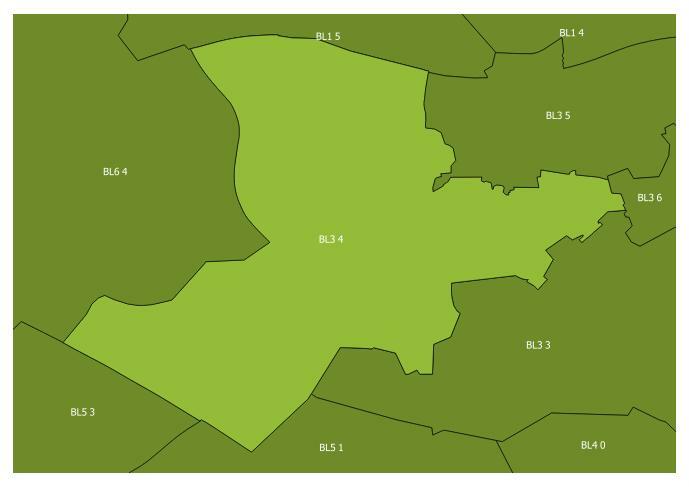 The area of the BL3 4 postcode sector is 1.54 square miles which is 3.99 square kilometres or 986.30 square acres. In the year 2017 there were 373 house sales in the BL3 4 with the average house price being £137,747. The BL3 4 postcode sector is crossed by the M61 motorway. The BL3 4 postcode sector is crossed by a railway. Beaumont Road, Bolton, bolton, BL3 4TA.